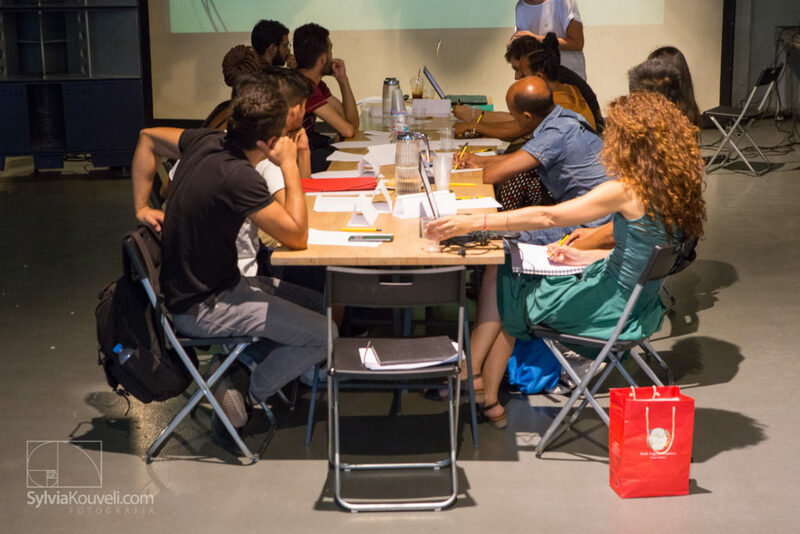 In September 2017, Generation 2.0 organised one more series of the successful Employability Workshops under the context of “Facilitating access to work for vulnerable populations in Athens” program, addressed to refugees and asylum seekers, with the support of the International Rescue Committee. The workshops were aimed at the development of employability, the soft and hard skills. In detail, the workshops focused on CV writing and job searching in Greece, on motivational letter writing, which is often needed for job applications, on how to be prepared for a job interview and how to overcome the “traps” of the tricky interview questions. In terms of the soft skills development, which are highly appreciated by employers and are key to maintaining a job position, on the spotlight this time were the time-management skills, not only essential in the workplace but in general. In addition, goal setting and orientation and how to set SMART goals was another topic of discussion that day among participants and instructors. On the final day of the workshops, the topic was Salaries, Daily Pays & Financial Management in Greece, concerning mostly labor rights and types of employment contracts, as well as financial management in Greece. From the 12th to the 14th of September, The Language Project, an innovative cultural initiative, shared their valuable knowledge on Intercultural Mediation & Ethics and Interpreting Techniques with participants who wish to work as intercultural mediators and interpreters, as well as with people who work already in the field. In their majority, the participants attended the whole series of the Employability Workshops, which were held in English with simultaneous interpretation in Farsi and Arabic. The workshops promoted very much the interaction and the discussion among the participants, while they also included a lot of practice in the CV creation and the motivational letter writing, the goal setting and the Intercultural mediation and Interpretation. See the complete list of the workshops here.